The event will take place in Watershed – the leading film, culture and digital media centre in the South West to advance education, skills, appreciation and understanding of the arts. 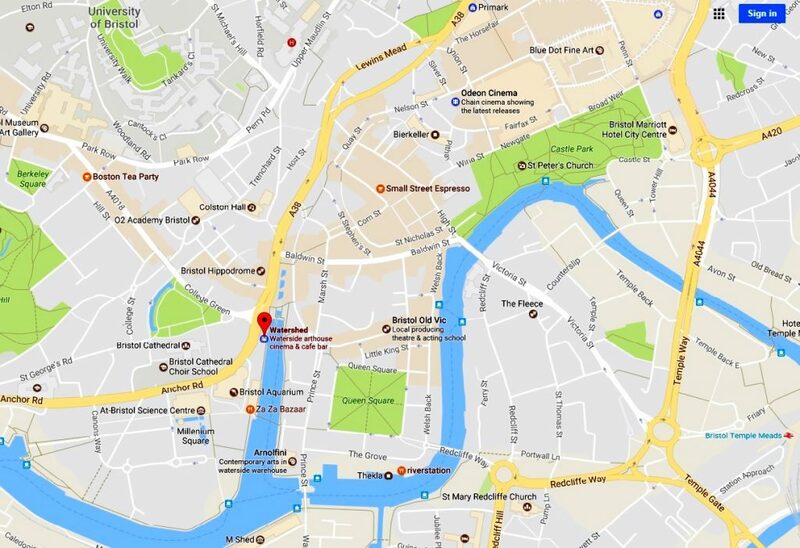 Located in the city centre on Bristol’s historic harbourside with bustling cafes and restaurants, it is within the walking distance from Temple Meads Train Station and Bristol’s iconic cultural sights. See Google map for directions.